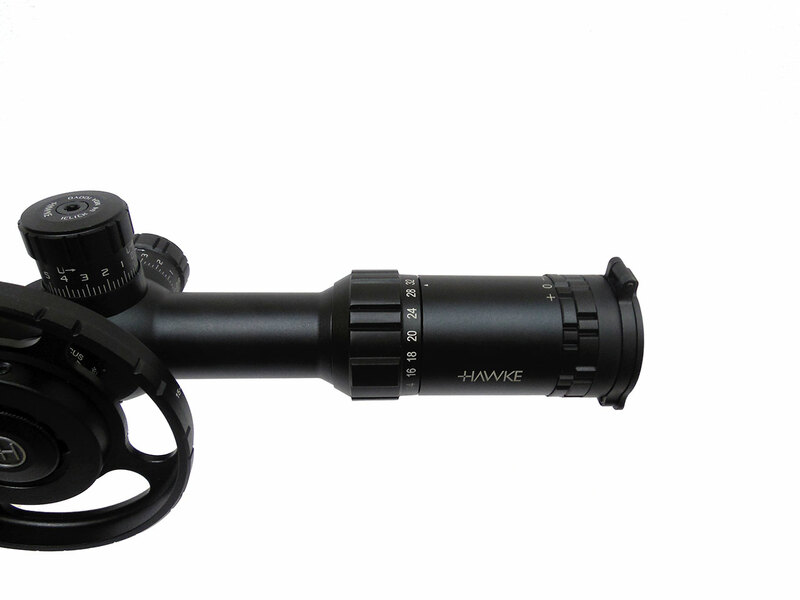 The Hawke Sidewinder riflescope is designed for extreme shooting, and has amazing clarity with its 18 layer, fully multi-coated glass. The 30mm scope offers high resolution viewing and a bright sharp picture in all lighting conditions. The lens configurations have been carefully selected to offer the optimum performance in low light conditions, while offering excellent range finding properties. 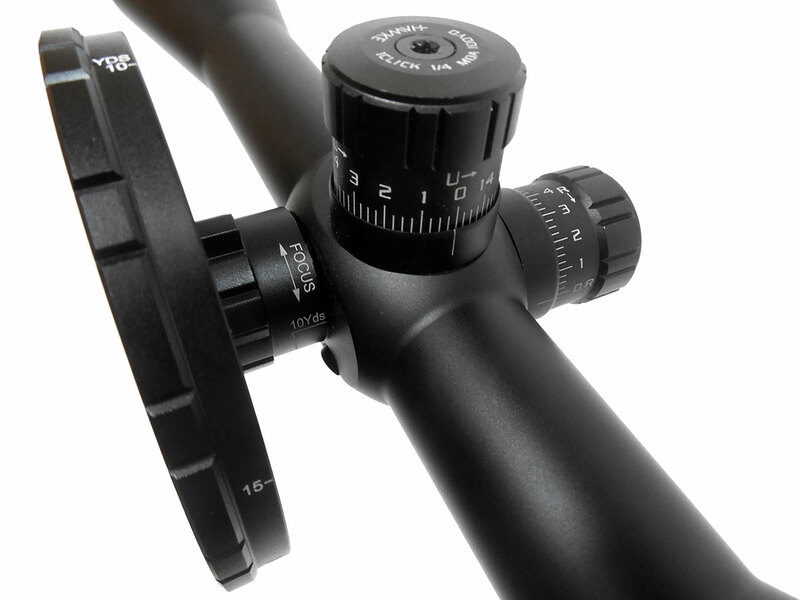 If you like clear, sharp, crisp images when you look through your scope, then mount this scope on your rifle. 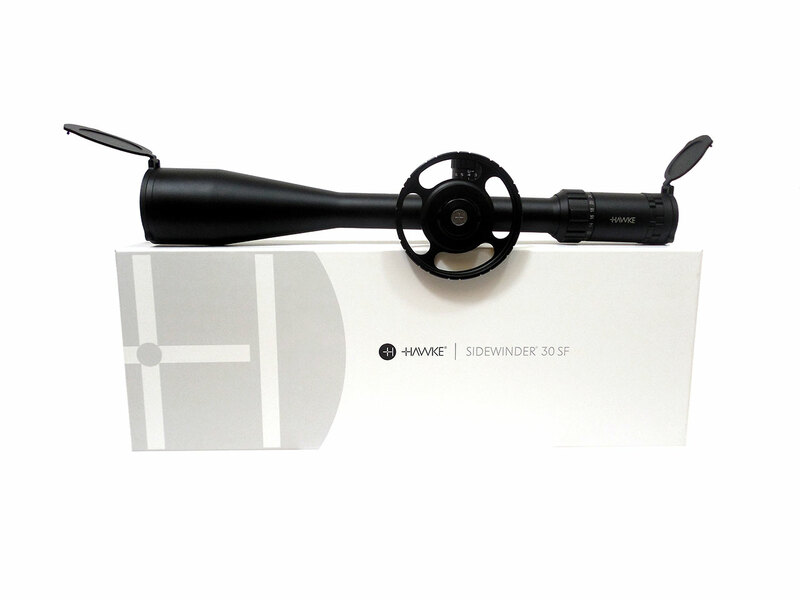 Hawke has a reputation for producing superior scopes, and their Sidewinder models deliver some of the best pictures you’ll ever see through an optical device. While all scopes give you a picture, the Sidewinder will deliver one that will help you shoot better because you’ll be able to distinguish even the smallest details when you home in on your target. Be forewarned…once you use this scope, all your other scopes will suddenly disappoint you. With its superior glass, you’ll be on your target right away. And because of the robust build of your Hawke scope, you can use it on any firearm or airgun – even those with heavy recoil. 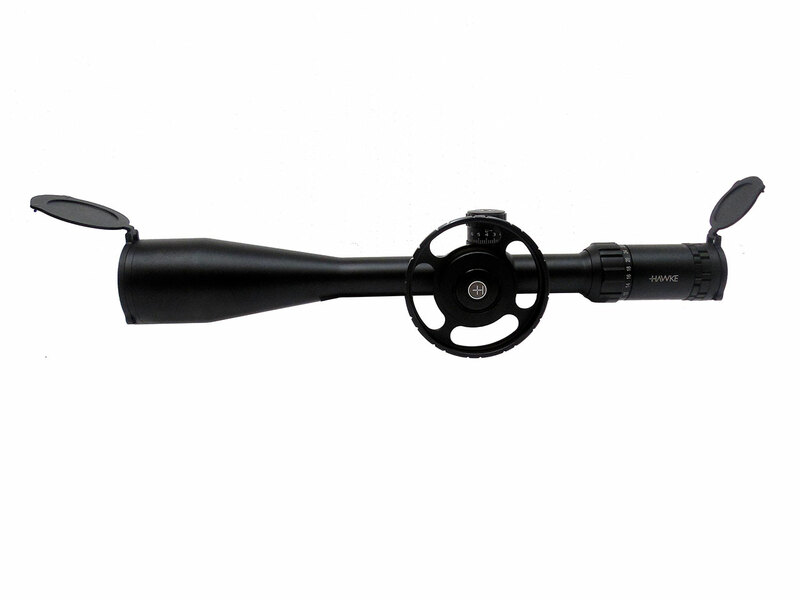 This scope comes equipped with a 4” side wheel to enhance range finding, a sunshade for bright conditions, and screw-in lens covers to protect the outer lenses.